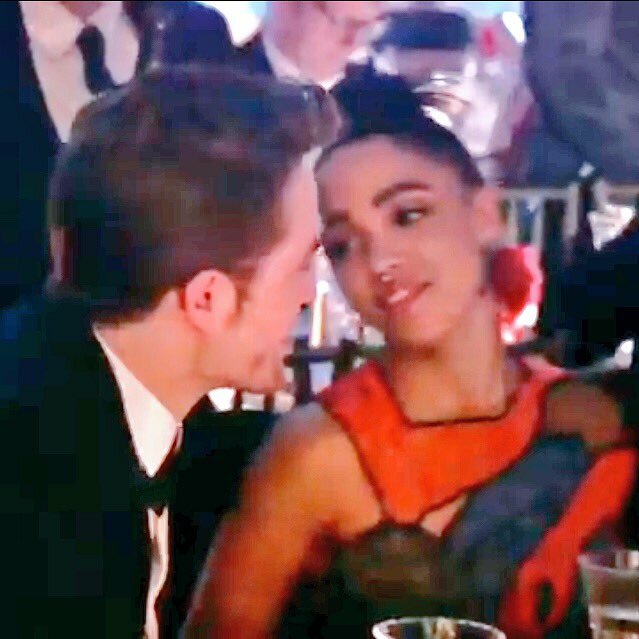 Robert Pattinson attended the Met Gala with FKA twigs last May and now it appears they will be part of an upcoming documentary on the Met Ball. The documentary 'First Monday in May' will open the Tribeca Film Festival. Labels: Met Ball, Rob in a suit is too HOT to handle, Robert Pattinson, why so handsome Rob?